Le’go my Eggo! 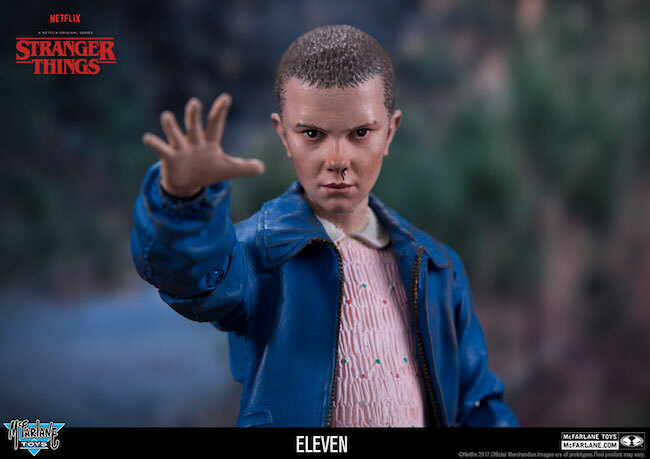 Careful… Eleven is in a hangry mood. All images thanks to McFarlane Toys. The 115th North American International Toy Fair opens in about an hour, but we thought we’d give you a sneak peek at just some of the specialties that await. These goodies courtesy of the fine folks at McFarlane Toys.